HARTFORD, Conn., June 10, 2010 – USA Gymnastics will celebrate the accomplishments of the USA’s 1980 Olympic Gymnastics Team on Saturday, Aug. 14, as part of the final day of the 2010 Visa Championships in Hartford, Conn. Thirty years ago, the 1980 USGF International Invitational, the alternate Olympic competition for gymnastics, was held at the Hartford Civic Center, now known as the XL Center, after President Jimmy Carter decided the United States would boycott the 1980 Olympic Games in Moscow, Soviet Union. The members of the women’s 1980 Olympic Team are: Luci Collins Cummings of Inglewood, Calif.; Marcia Frederick Blanchette of Assomet, Mass. 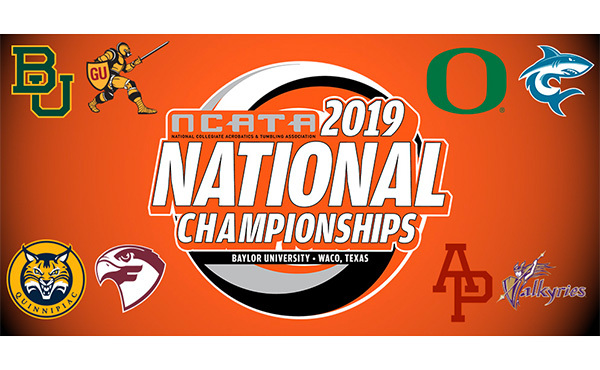 ; Kathy Johnson Clarke of Longwood, Fla.; Beth Kline Rybacki of Upland, Calif.; Amy Koopman Enxing of Village of Lakewood, Ill.; Julianne McNamara Zeile of Thousand Oaks, Calif.; and Tracee Talavera Kent of Tallahassee, Fla. Ernestine Weaver was the head coach, and Paul Ziert was the assistant coach. The men’s team is comprised of: Phil Cahoy of Omaha, Neb. ; Bart Conner of Norman, Okla.; Ron Galimore of Indianapolis, Ind. ; Larry Gerard of Fort Worth, Texas; Jim Hartung of Lincoln, Neb. ; Peter Vidmar of Coto de Caza, Calif.; and Mike Wilson of Plano, Texas. Francis Allen was the head coach, with Bill Meade as the assistant. 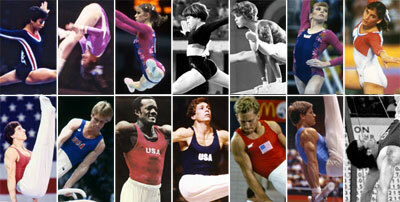 The 1980 U.S. Olympic Team was chosen at the U.S. Olympic Team Trials in Jacksonville, Fla. After President Carter called for the Olympic boycott, the U.S. government organized alternate Olympic-level competitions for each of the sports, and gymnastics held its event in Hartford. Called the 1980 USGF International Invitational, the event featured gymnasts from Canada, China, Federal Republic of Germany, Israel, Italy, Japan, Korea, New Zealand, Norway, Switzerland and the USA. 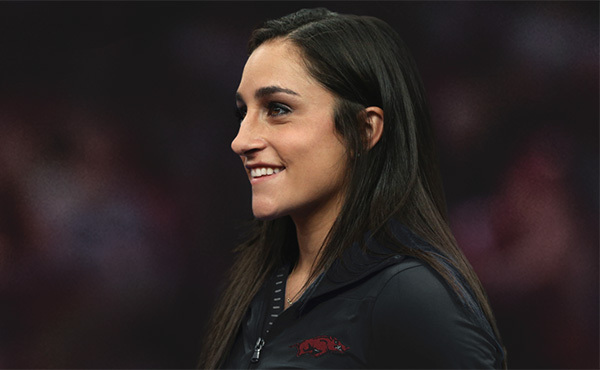 The members of the U.S. Olympic Team who medaled at the event were: Frederick – first on vault, second in the all-around and third in both the uneven bars and balance beam; and Galimore – first on vault, third on floor exercise and still rings. In 2010, the Visa Championships visit Connecticut for the first time. 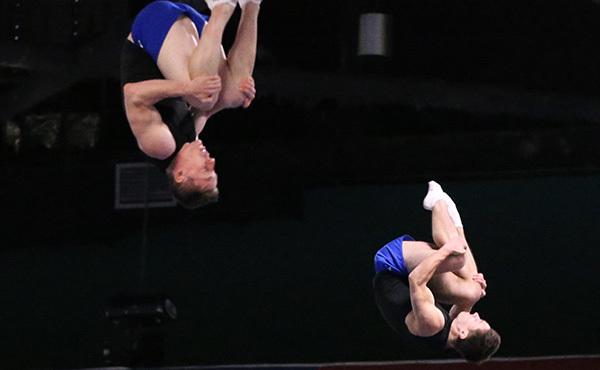 The Visa Championships determine the U.S. champions and the national team for each discipline for both the junior and senior elite levels in four disciplines. 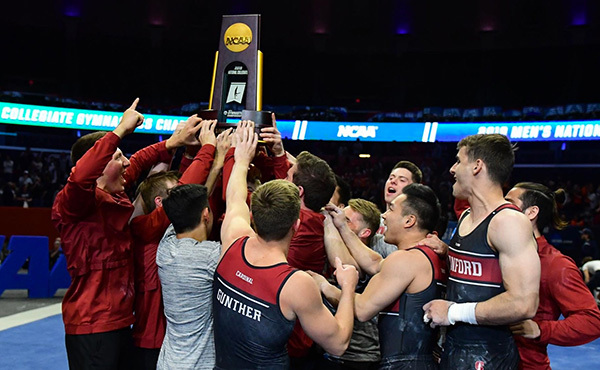 NBC Sports and Universal Sports will broadcast and webcast the action from the men’s and women’s gymnastics competitions. Tickets, beginning at $18 plus applicable fees, may be purchased through Ticketmaster by phone at 800-745-3000; online at www.ticketmaster.com; at all Ticketmaster outlets; at the XL Center Ticket Office; at the University of Hartford Ticket Office; or through participating area gymnastics clubs. 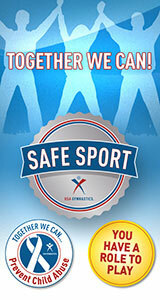 Visa is the only card accepted for the 2010 Visa Championships. 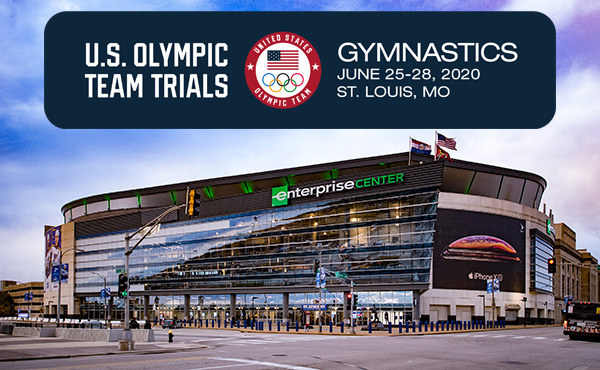 The USA Gymnastics National Congress and Trade Show is held in conjunction with the Visa Championships and will be conducted at the Connecticut Convention Center. 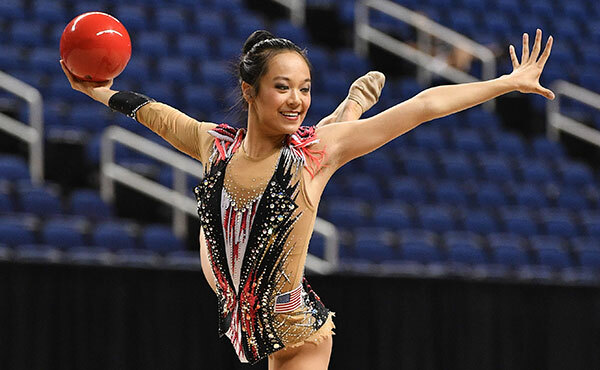 The USA Gymnastics National Congress and Trade Show is the annual gathering of professional members that offers educational and business sessions, a large exhibitor’s hall and other business and educational opportunities. The XL Center, which was built in 1975, will host two days of competition for both men’s and women’s gymnastics. The XL Center is home to the Hartford Wolf Pack of the American Hockey League, and the home away from home for the University of Connecticut men’s and women's basketball programs. In addition to the resident teams, the XL Center entertains millions of visitors annually with a variety of concerts, family shows, ice-skating spectaculars, consumer events and trade shows throughout the season. The XL Center has been the proud host of the Big East Conference Women's Basketball Championship for the past five years and has extended its contract until 2011. Chase Arena, located at the University of Hartford, will host rhythmic gymnastics and trampoline and tumbling. Chase Arena, which seats 3,500, is part of the Reich Family Pavilion in the University of Hartford’s Sports Center and serves as the home of the university’s basketball teams and other intercollegiate programs, as well as a variety of special events. Located in West Hartford, the university enrolls more than 7,000 students.